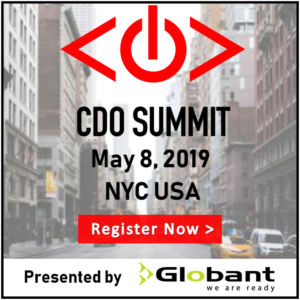 前回のNYでのサミットに関心のある方はこちらをご確認ください。 last year's NYC CDO Summit here. Who's Speaking In New York City? 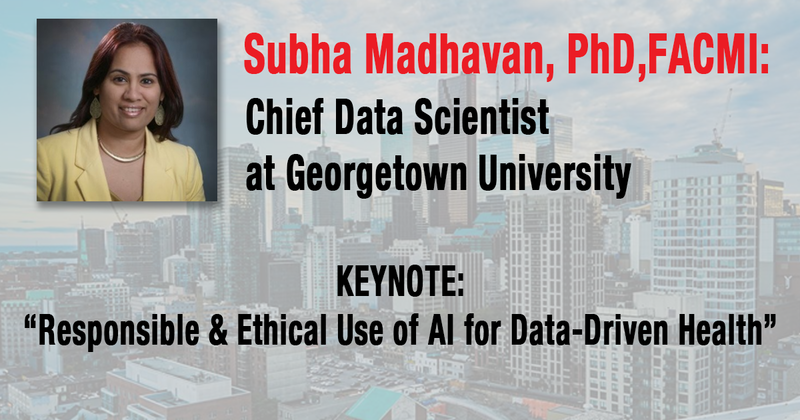 Sanjeev Addala: SVP, Chief Information & Digital Officer at AES Corp.
New York, NY: May 8, 2019. Our 7th year! Presented by Globant. 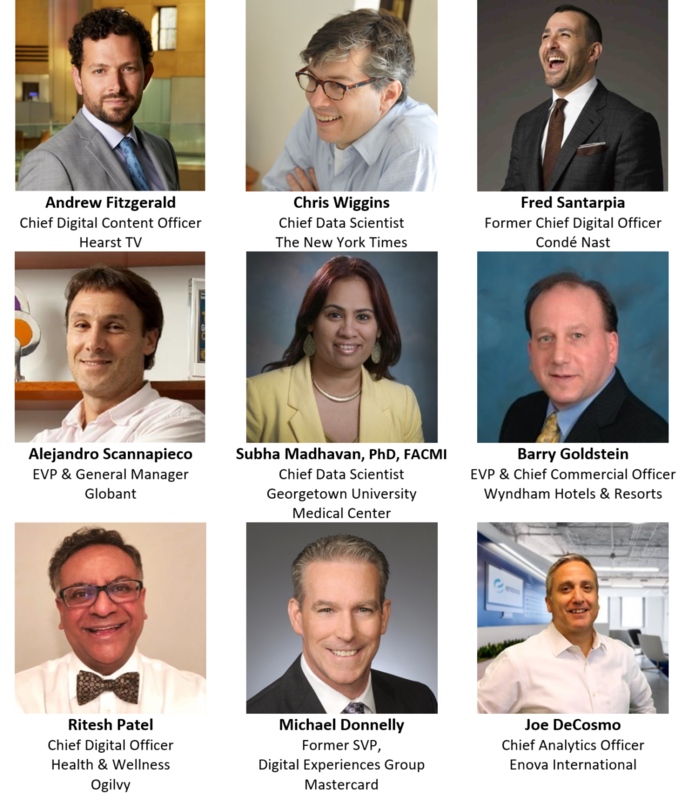 Madrid, Spain: May 21-23, 2019 @DES2019 | Digital Business World Congress. Fukuoka, Japan: June 4-5, 2019. "D20" Our 3rd year, via CDO Club Japan. Zurich, Switzerland: June 27, 2019. Our 2nd year, via CDO Club CH. Tel Aviv, Israel: November, 2019. Our 4th year, via CDO Club IL. Copyright© 一般社団法人CDO Club Japan , 2019 All Rights Reserved.